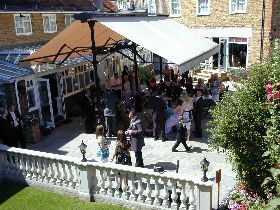 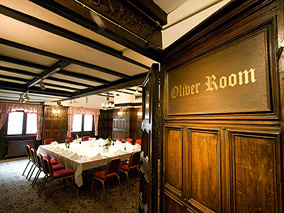 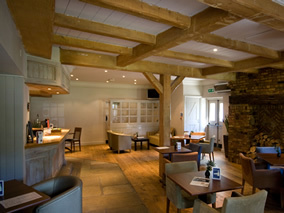 The Desborough Hotel Group comprises of three individual hotels, conference and wedding venues. 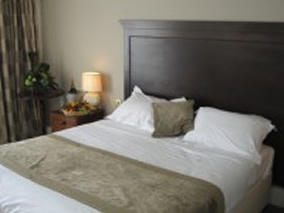 The hotels are surrounded by some of England’s most attractive countryside whilst having the advantage of being close to London, M25/M3/M4/M40, Heathrow and Gatwick Airport. 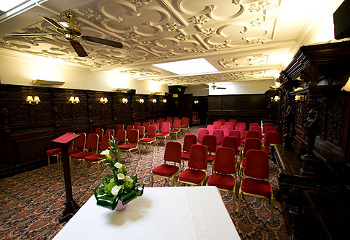 Train services from Shepperton, Walton-on-Thames or Weybridge serve Central London, so you can be in the heart of the capital within 30 - 45 minutes. 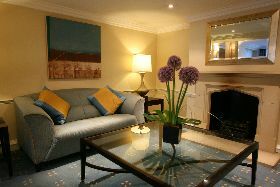 Best Western® Ship Hotel is located in the beautiful market town of Weybridge. 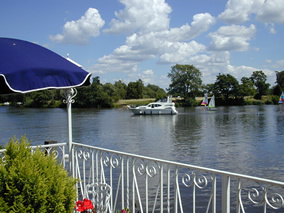 The Warren Lodge Hotel and the Anchor Hotel are situated in historic Church Square, Shepperton, which enjoys a scenic location on the River Thames.